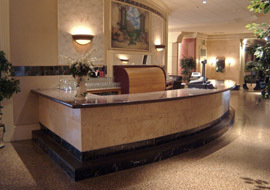 Venus de Milo is a favorite location for hosting corporate events, meetings, trade shows and seminars. 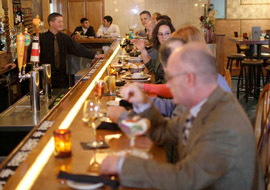 We are the South Coast’s hot spot for celebrating special occasions with family and friends. Looking for an amazing and unforgettable place to celebrate your special day? 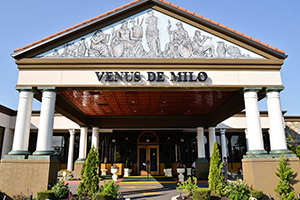 Tour our elegant facility to see for yourself why Venus de Milo hosts more weddings than any other venue in the entire region. 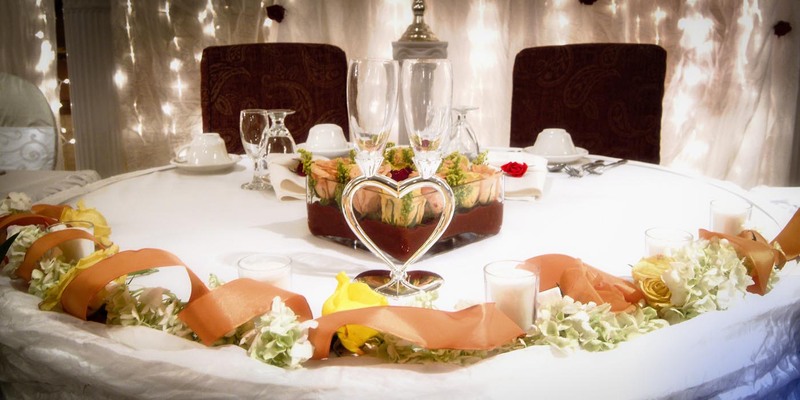 Venus de Milo is the region’s largest event, wedding and banquet facility, celebrating over 50 years of award-winning cuisine and outstanding service at an unmatched value. Owned and operated by the Ferris Family since 1959, Venus de Milo is conveniently located in the heart of Southeastern Massachusetts and is less than 15 minutes from Providence, Rhode Island. Our property features plenty of space to accommodate both indoor and outdoor events. “The Venus”, as we have been dubbed by the locals, features five elegant banquet ballrooms with over-sized dance floors, which can be combined into a Grand Ballroom to host as many as 1,800 guests. 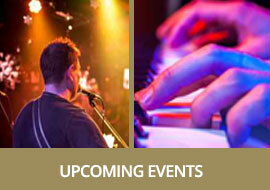 Our mixed-use facility offers clients the very best in professional entertainment for family or social events, as well as corporate meetings, seminars, concerts and unforgettable wedding facilities.